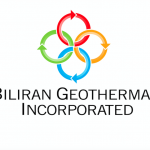 You are here: Home / Biliran Geothermal Inc.
Biliran Geothermal Inc. is located at Kho Compound, Castin St. Brgy. PI Garcia, Naval, 6543 Biliran Province Philippines. 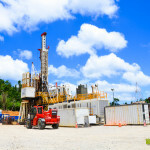 Orka Energy is a geothermal developer headquartered in Singapore, with a proven track record of identifying and developing transformational geothermal projects. 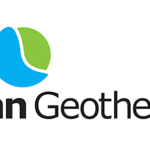 Our mission is to harness geothermal energy to meet Asia’s demand for cleaner, sustainable energy. Orka Energy successfully built China’s largest geothermal business and the world’s largest district heating company. 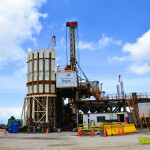 Together with Emerging Power Inc, a renewable energy company majority owned by Nickel Asia Corporation, Orka Energy is now developing the Biliran, Leyte geothermal reservoir, one of the most sophisticated geothermal projects in the Philippines. 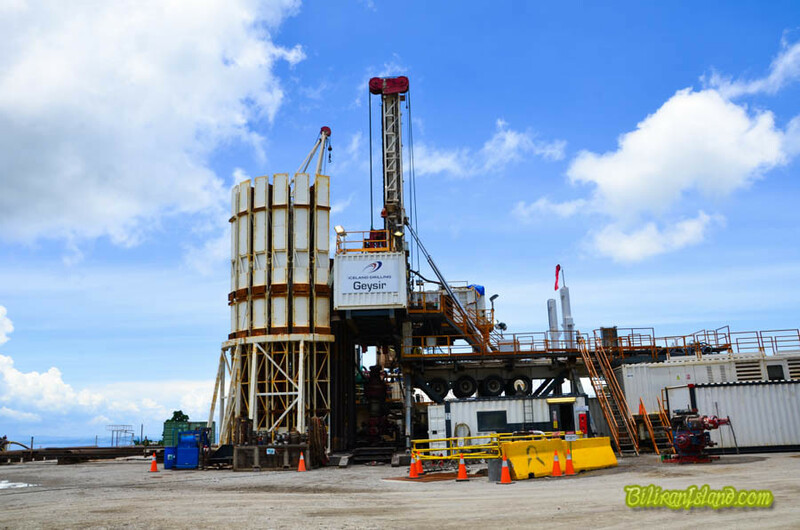 The Biliran project has an estimated 270 MW of steam. 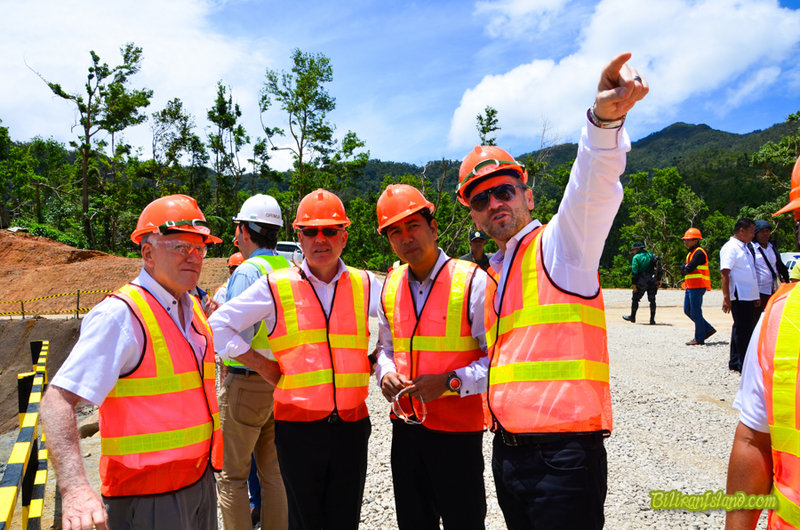 Project sponsor BGI is a subsidiary of Emerging Power Inc. (EPI), the energy venture arm of the Zamora group, which is also largely into the mining industry via Nickel Asia Corporation. 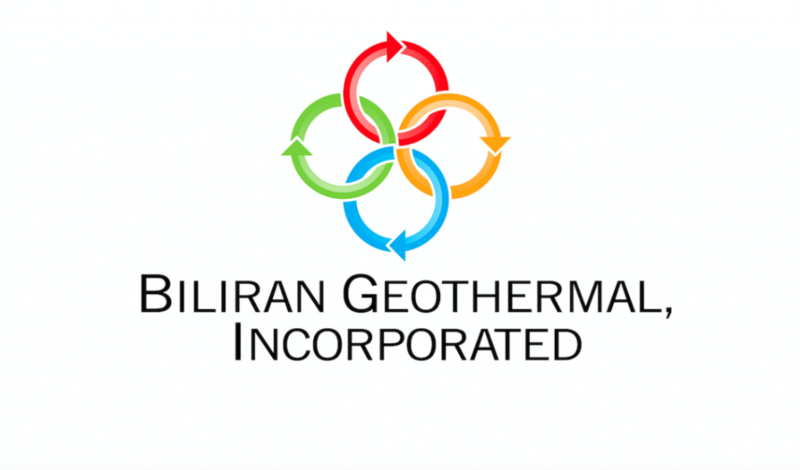 On a contract awarded by the Department of Energy (DOE), BGI holds 25-year concession for the exploration, development and production of geothermal resource within a specified 260 square kilometers of contract area in Biliran province. 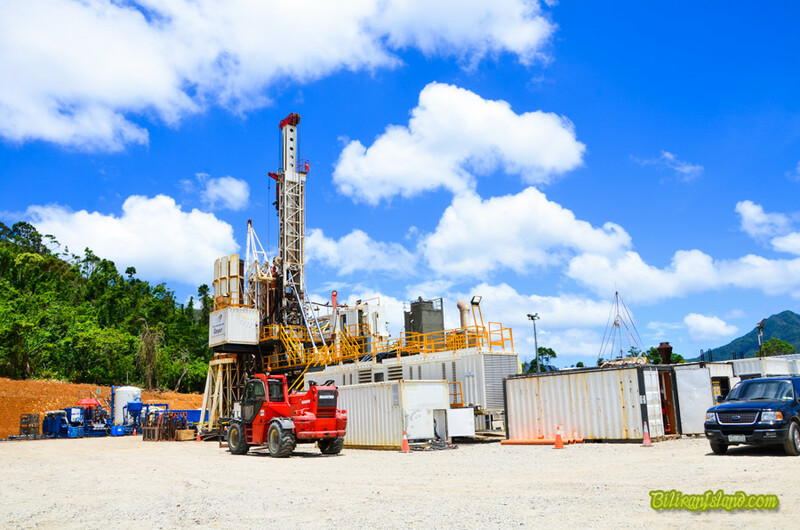 In 2015, EPI sealed an agreement with global private investment group Orka Energy on equity divestment of up to 40 percent of project corporate vehicle BGI. 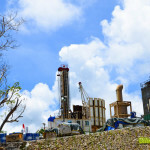 That cemented partnership had been seen then as major step into concretizing the development of the Biliran geothermal project, the second one that will likely be set on stream following years of development gap in the sector. 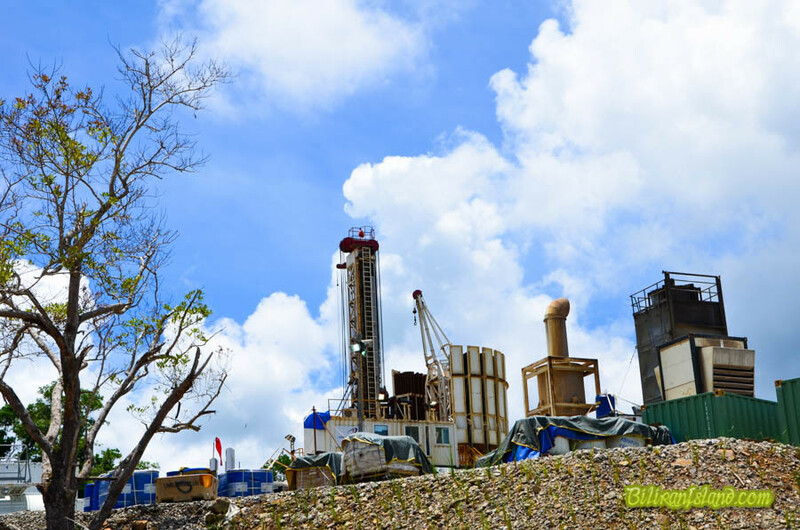 Once pulled to completion, the Biliran geothermal project will add up to the growing renewable energy portfolio of the Zamora group, which has also been pursuing solar farm developments in other parts of the country.